A Telford man was today jailed for more than 11 years in prison after a woman was found with fatal stab wounds in a flat earlier this year. Police were called to a property Mullinder Drive in Ketley during the early hours of 21 February 2018 where the body of Lynn McNally, who was 46, was found. A post-mortem confirmed she died as a result of multiple stab wounds. 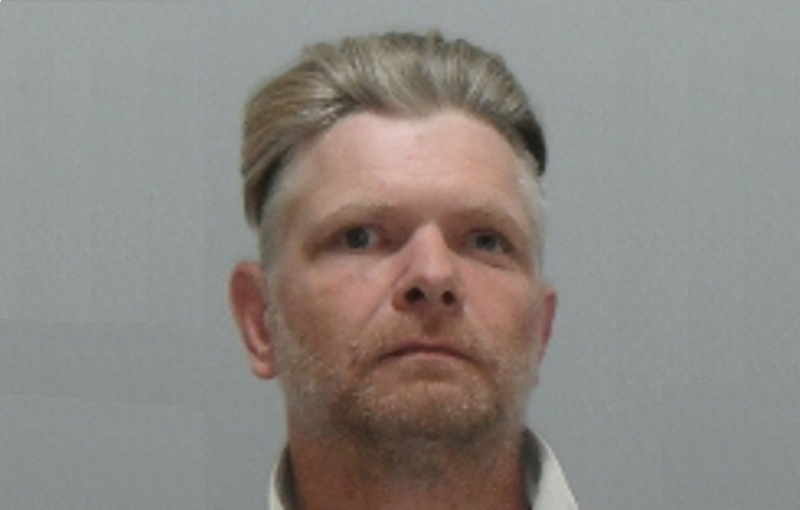 Paul Beddoes, 45, of Mullinder Drive, was arrested and subsequently charged with her murder. He had denied the charges but this week changed his plea to guilty at Stafford Crown Court. Detective Inspector Mark Bellamy, from West Mercia Police’s Major Investigation Unit, was the senior investigating officer in the case. He said: “Beddoes brutally attacked and murdered Lynn McNally in the home they shared, showing a total lack of regard for human life. He has today been jailed for this horrific crime and will now face justice. “I would like to thank the witnesses who came forward with their valuable contributions, and the local community for their support. “Domestic abuse remains a force priority for West Mercia Police so we hope that this conviction demonstrates our commitment to victims of domestic incidents and encourages victims to come forward to report crimes of this nature. “We have specially trained officers working across West Mercia Police who will do everything possible to safeguard those who are vulnerable.